Don’t call it a doughnut. My co-worker, Jeff Woelker, has long been the donut guru at Zocalo Group. 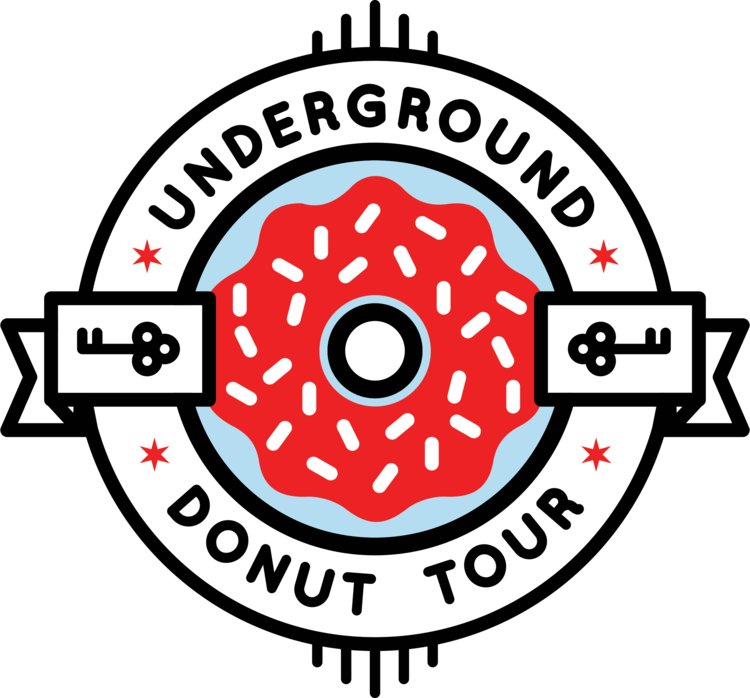 Now he’s bringing his love for donuts to the rest of the city with the Underground Donut Tour. Join him for a two-hour tour of the four best donut shops in the city. Tickets are $25 and you can get your tickets here. My favorite discovery during the tour was Beaver’s Donuts, located at the French Market at Ogilvy train station. 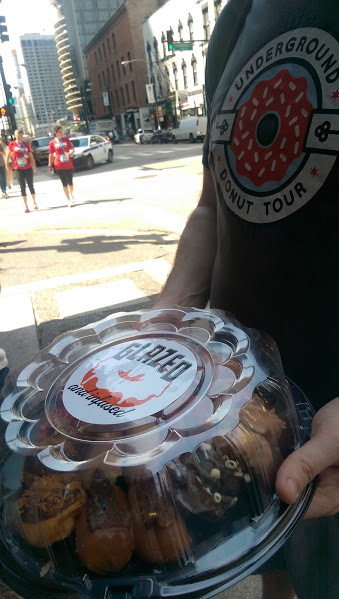 I loved that their mini donuts are the perfect bite size. And they have an old-school machine that’s basically a lazy river for donuts (clearly I wasn’t actually paying attention to the commentary during the tour, otherwise I might know what to actually call the machine). Thanks for the post! Me and my family are donut connoisseur’s – we’ll hopefully get a chance to check him out in September or October for a tour! Thanks! !